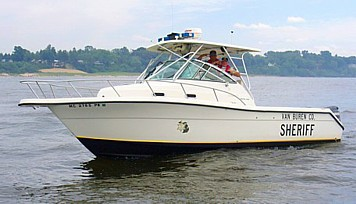 The Sheriff's Office has a Marine Patrol Division that consists of 20 Marine Patrol Officers. 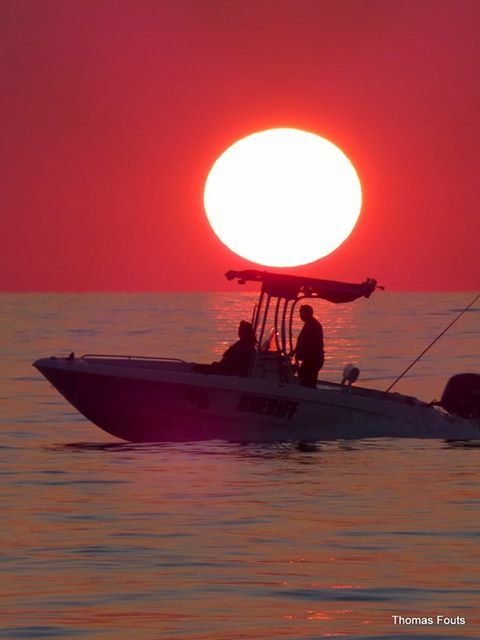 The Marine Patrol Division is responsible for enforcing all watercraft laws within Van Buren County. Van Buren County has a total of 113 lakes, 78 which are publicly accessible. Van Buren County also is responsible and has jurisdiction on Lake Michigan for a stretch between Allegan and Berrien Counties. The Marine Patrol Division has two boats that patrol in the South Haven area; a 21 ft. boat for patrolling the Black River and a 28 foot boat for patrolling Lake Michigan . The division also has two 15 ft. and 17 ft. patrol boats that patrol the lakes in Van Buren County. When needed, an unmarked boat and Loaner Personal Watercraft machines from local dealers are used for patrolling the lakes.